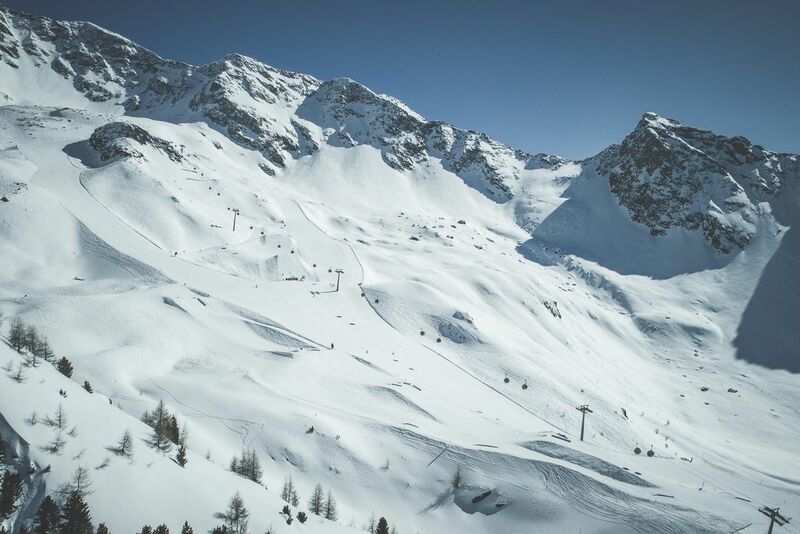 The Skiworld Ahrntal is known for its diverse offer: The slopes offer various levels of difficulty and various heights: Something for everyone! The extreme heights of the ski areas guarantee a special ski experience. White slopes don´t necessarily require snow cannons, at least not here. The worldwide biggest test portal for ski arenas, Skiresort.de, has praised Speikboen and Klausberg for the variety of runs. With 4 out of 5 stars, Skiworld Ahrntal has received high accolades for it´s diversity.